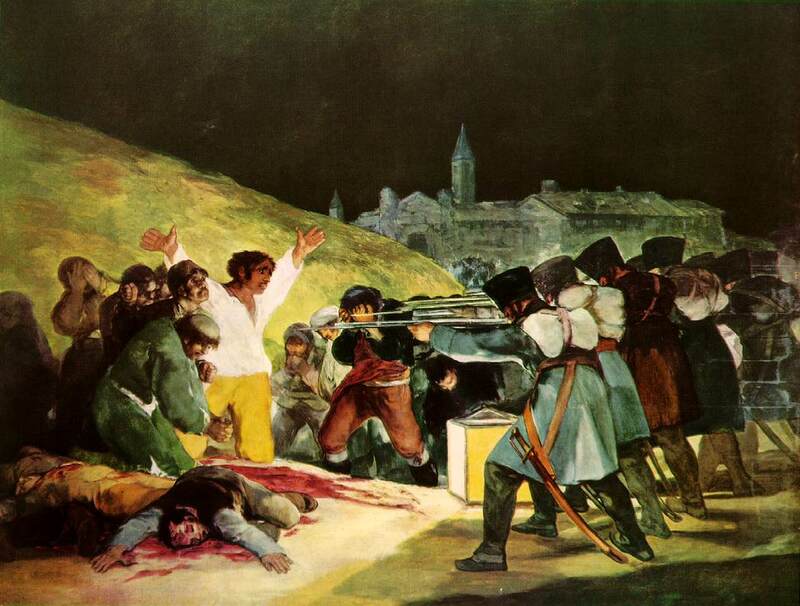 “From the moment he had seen them, he had known that, despite his race, training and heritage, neither Winslow Homer nor Thomas Ryder could be his masters and he turned to Goya and Daumier” (60). This entry was posted in AMS179 on February 28, 2010 by apciv. As torture enthusiast John Boehner (R-OH) is reported to have said: “It’s time to stop trying to give foreign terrorists the same rights as American citizens and to stop persecuting the men and women risking their lives every day to keep our country safe.” In other words, we ought to keep intact a special category of subhumans (“foreign terrorists”) for whom laws and human rights do not apply. Torture? Yes! Due process? Not so much. This entry was posted in uncategorized and tagged "Security", Torture on February 26, 2010 by apciv. Finally, if you look at the course information page then you’ll see that each unit features a few key terms. You can bet some or all of these will appear on the mid-term. This entry was posted in Contemporary Culture on February 26, 2010 by apciv. Thank you for evaluating the class so far this semester. In general, people were interested in pursuing small groups despite a number of students who noted that it can be “stressful and disappointing”– as somebody wrote– to work with others who haven’t done the reading and/or seem paralyzed by apathy. 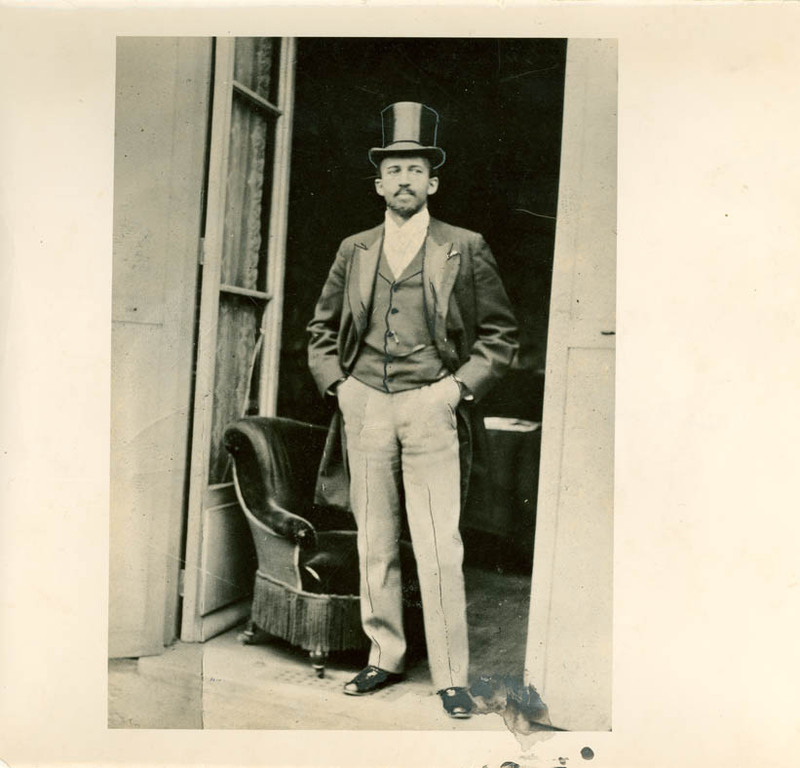 This entry was posted in American Autobiography, Race and tagged DuBois on February 25, 2010 by apciv. … means “struggle” in Shona, the most widely spoken language in the nation which is now called Zimbabwe. Dangarembga’s novel is set during what is often referred to as the Second Chimurenga. It is also the term used for modern Zimbabwean pop based on Shona folk music, which usually features the mbira. 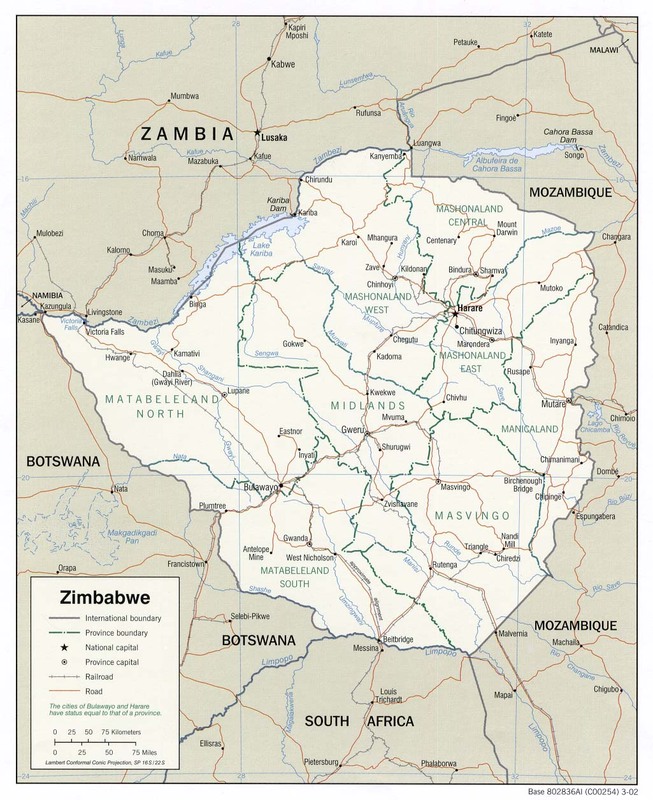 Additional information on Zimbabwe (Rhodesia, Zimbabwe-Rhodesia, Southern Rhodesia) can be found at the first link on the Blogroll, Africa. This entry was posted in Africa, Contemporary Culture, Music on February 23, 2010 by apciv. The course information page has been edited to reflect the changes we discussed in class today. Note the grading rubric: some percentages have shifted. Thursday we discuss Nathanael West’s The Day of the Locust. Surely more than a few people have figured out why this particular text might be included in a unit on zombies. That connection will be a subject of discussion next time, as we attempt to take the zombie metaphor into another register. This entry was posted in AMS179, Assignments on February 23, 2010 by apciv. A spectacularly lame response to the opportunity to vote on whether to have group presentations or a final exam has led, extraordinarily, to a tie: 3 votes in favor of presentations, 3 against. In this instance I’ll function as the vice-president in a senate vote and cast my lot for group presentations. This means you have 6 weeks to prepare. This entry was posted in AMS179, Assignments on February 22, 2010 by apciv.